Hair Fair | Oh Look! It's A Blog! 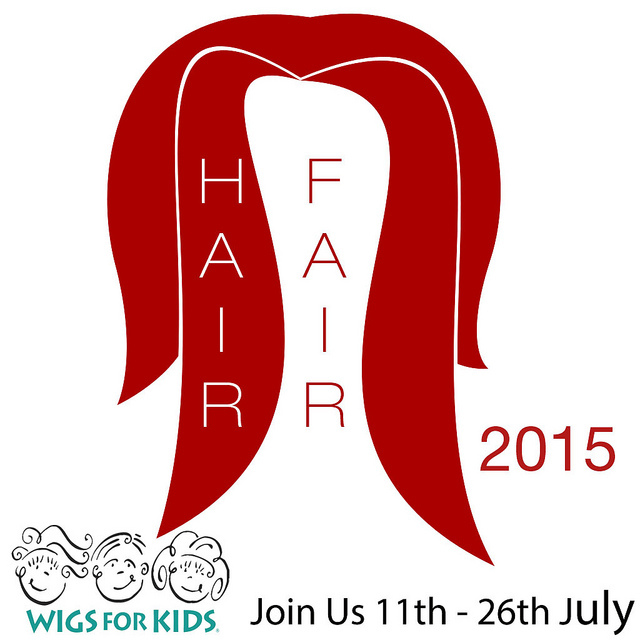 This is a great event held every year to benefit the charity Wigs for Kids. You can read all about Wigs for Kids here, if you want more information regarding this great cause. Since the event opens on Saturday, starting on Friday (tomorrow!) the designers will distribute demos through the Hair Fair Demo Group. This means you get 24 hours to try on allllllllllllllllllll the hairs. That way you can plan your shopping or just buy all the things anyway. ^^ just copy and paste that link into your SL chat and it will work magically! For all things Hair Fair’y be sure to check out the official site : Hair Fair 2016. Will you swing me near the moon.